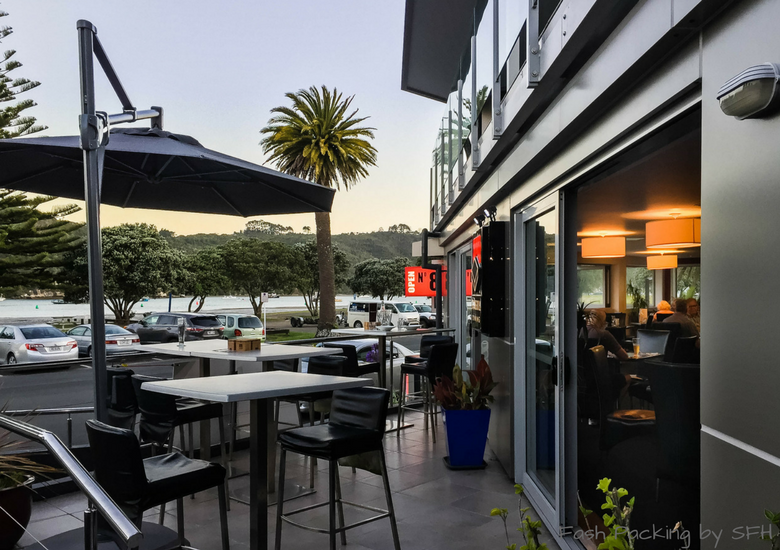 No.8 Bar & Restaurant Whitianga is located on the Esplanade directly across from the Whitianga harbourside and is within easy walking distance from where we stayed at the Beachside Resort Whitianga. Alfresco seating is offered to capitalise on the view but those seated inside won’t miss out as floor to ceiling windows wrap around the dining room. The decor has a fresh, modern feel which appeals to my minimalist taste and the illuminated, well-stocked bar dominates the interior space. 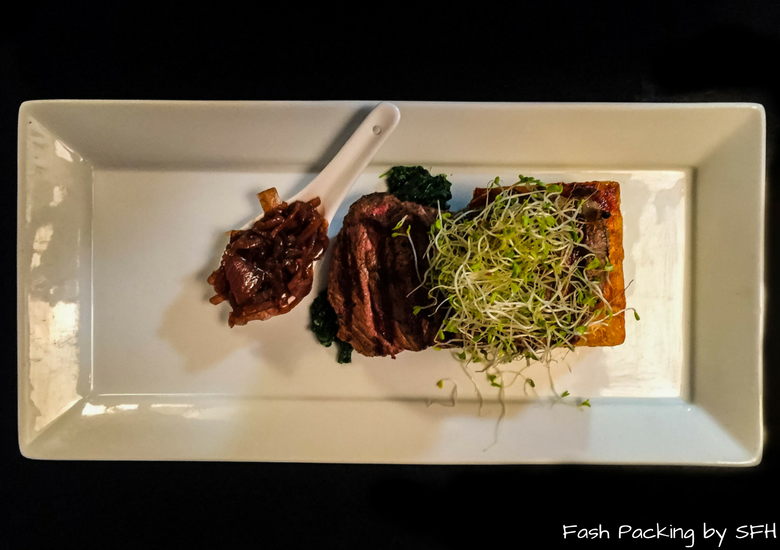 An upmarket European menu will appeal to most tastes and vegetarian and gluten free options are available. 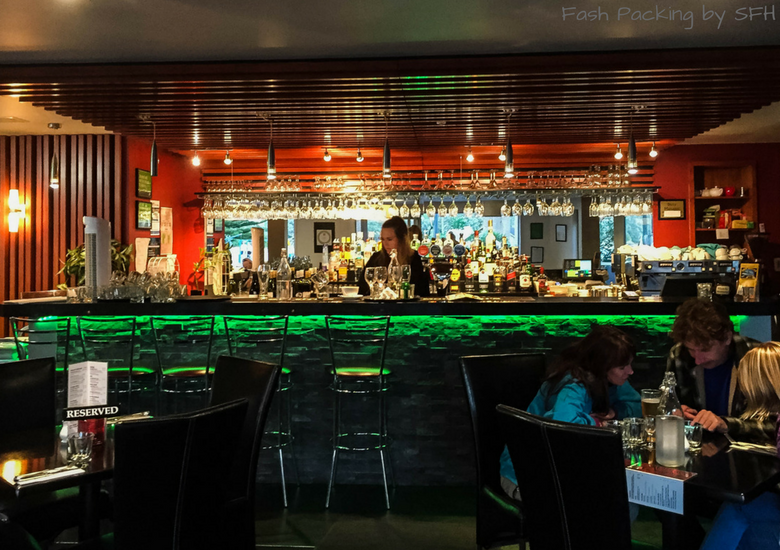 Those looking for a healthier choice will love the stonegrill option. Stonegrill dining is a unique experience that allows you to grill prime cuts of meat on a heated volcanic stone right at your table with no fats or oils required. No. 8 is open for lunch and dinner and bar snacks are also available throughout the day. The prices at No. 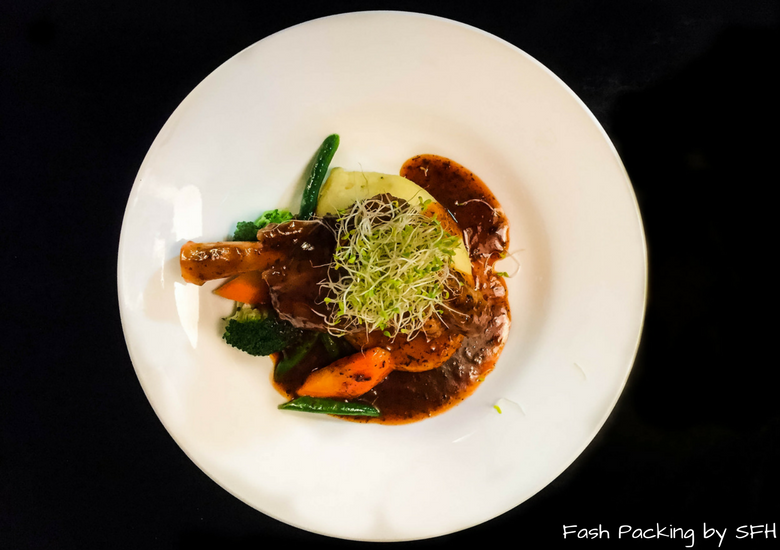 8 wont break the bank with entrees averaging $12 and mains running from $25 – $34. 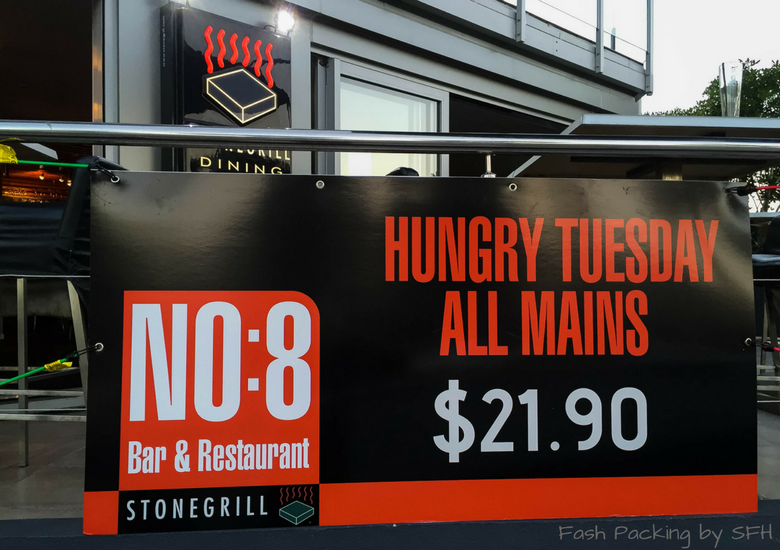 If you are looking for a bargain dinner that’s a step above take-away you will love No.8’s Hungry Tuesday menu where select mains are served up for the bargain price of $21.90. I’m seriously a pain in the arse when it comes to ordering. 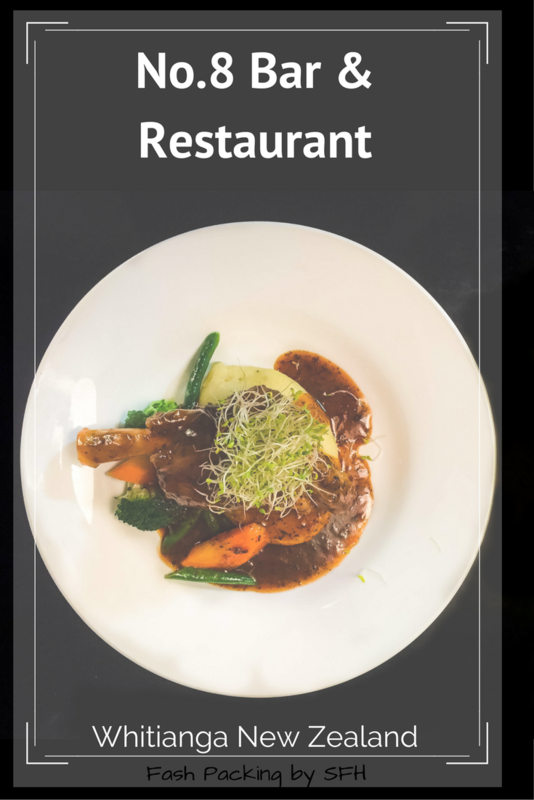 Wait staff must hate me as I can never resist customising the menu to my own personal tastes and our visit to No.8 Bar & Restaurant Whitianga was no exception. I ordered the sirloin steak but asked for no mushrooms. This request could not be accommodated as the mushrooms were already in the gravy so I chose omit it entirely and replace it with pepper sauce. When my steak arrived I was surprised to see that the pepper sauce was white which reminded me of the white gravies found in the USA. The pepper ratio was light on for my liking so added more at the table. I ordered my steak medium and the chef got it just right. The potato gratin was delightful and still had firmness and form. The Hubs had the lamb shank. The serving was substantial in size and the meat was perfectly tender. The shank was served with garlic mash, seasonal greens and mint sauce. As The Hubs doesn’t eat anything orange the carrots got flicked onto my plate. I found the mint sauce a little overpowering and would have preferred a rich red wine jus. The last time I had lamb shanks was when we dined at Dracula’s on the Gold Coast and while No. 8’s were good, they didn’t quite measure up to Drax. The presentation of the meals was pleasant enough but the mountain of alfalfa on top of both dishes detracted and just got pushed aside anyway. The Hubs is a beer fan and to his delight No.8 had quite a few rarely seen brews on the menu. He selected a Sol from Mexico while I opted for the house Sauv. Overall the service was a bit lack lustre. It started on a promising note as we were greeted pleasantly, allowed a choice of inside or out and were seated promptly by our friendly server. After we settled in she returned rapidly to take our order and while we had decided on drinks we needed a moment more with our food choices. The drinks arrived swiftly but that’s where things started to drop off a bit. It seemed like forever before she returned to take our food order and by this time our tummies were grumbling impatiently. We finished our drinks before our mains were served and we were never asked if we wanted another round. We did. We made a few futile attempts to catch a passing server but gave up in the end. One recently vacated table remained uncleared the whole time we were there. When it’s time to leave you can settle the bill at the funky bar rather than at the table which was just fine by us as flagging down a server was problematic. 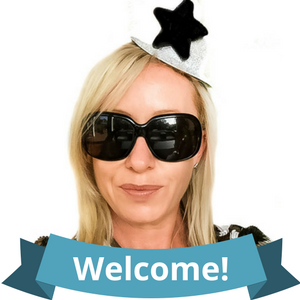 If you are heading to NZ soon you should check out my New Zealand essentials post which has heaps of information to help you plan an unforgettable trip. 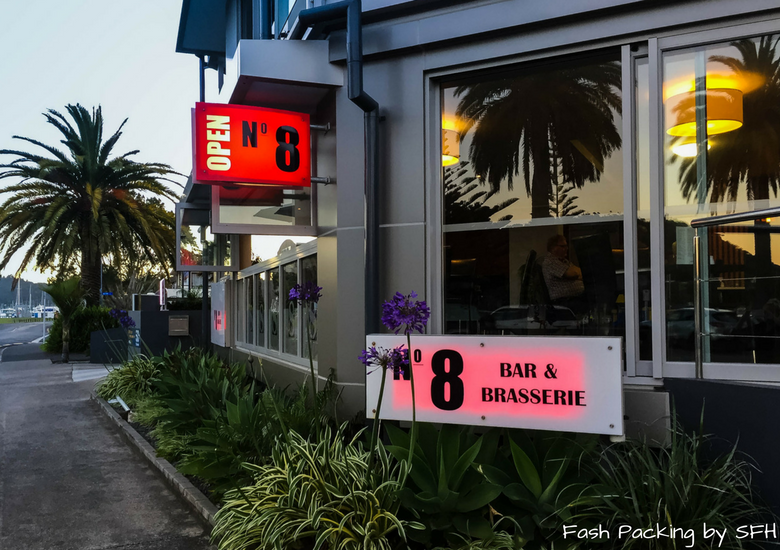 Have you been to No.8 Restaurant & Bar Whitianga? I would love to hear your thoughts in the comments below. Disclaimer: This post is not sponsored. 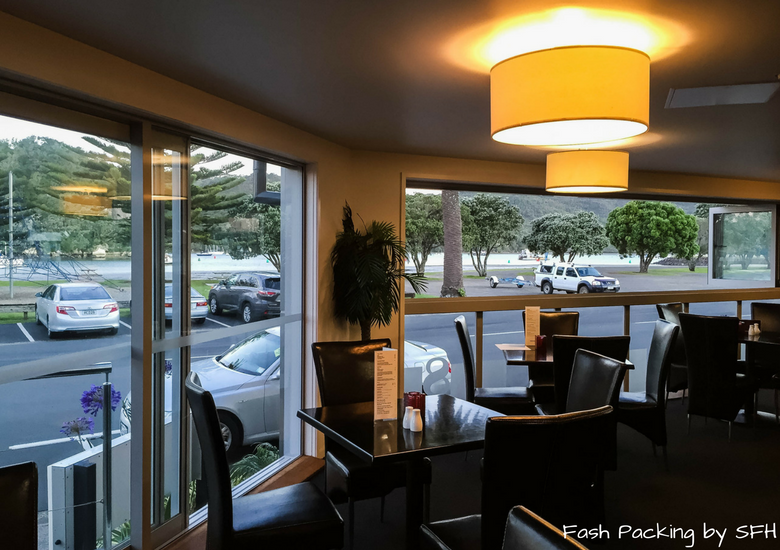 I paid for my meal at No.8 Bar & Restaurant Whitianga in full and as always, all opinions are my own. The service started well and certainly wasn’t awful just less attentive than it should have been. I will have to try the stonegrill next time! Love the idea of stone grilling dining! I guess it’s healthier and also makes for a great dining experience because you know the meat is still sizzling right when it is served on your table. This looks like my kind of place to dine. I mean, who can resist a restaurant with such gorgeous looking plates and an equally gorgeous view?? A bargain dinner is such a delight. Great to know that there are options for vegetarians and vegans as well. The bar looks so classy …love the colours! Cheers! I never would have guessed at the pronunciation of Whitianga! 😉 I love a restaurant with a view. While I am a vegetarian, I’d be tempted to order something I could grill on the volcanic rocks. Very fun! 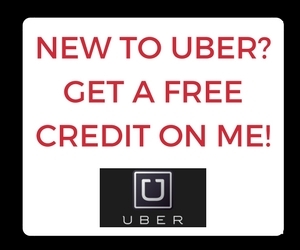 Too bad the service wasn’t great. We got caught out with the pronunciation at first Mel until we heard the locals but we soon corrected ourselves! If we go back we will definitely have to do the stonegrill. My bargain loving self just couldn’t go past the special lol. The plates definitely look delicious! And the meat is grilled on a heated volcanic stone, wow, I’ve never saw this.I would like to try it out when I visit New Zeland, haven’t been there yet. The food was good Ivana. Stonegrill is an option but we chose to go with the specials that are cooked regularly. Hope you get to NZ soon ? Select mains for a bargain price do sound tempting. And the platter looks quiet tasty. I would definitely like to have at least one meal at this place when I visit this part of the world. I can never go past a bargain Neha ? While the chances of me eating at this restaurant on the other side of the world are small, I really enjoyed reading about your experience. It is fun to hear the different language terms, expectations, and also feel for a moment that one is transported to this eating establishment so far away. 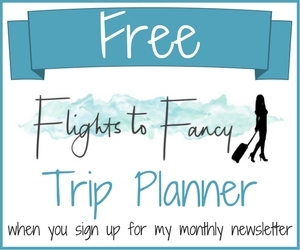 ( I am in the U.S.) You gave a really fair review of the place despite the lack of service. It’s always bad when a server misses an opportunity to sell another round of drinks. Glad the food was good and well-priced. I really wanted that extra round of drinks Christine lol. I actually really loved getting into the Maori pronunciation. NZ has really embraced its heritage which is something us Aussie’s could really learn from! Suffice to say we made quite a few errors with places names over there until we got into the groove lol ? That is a great name for a promotion, hungry Tuesday! I wonder if they have Hungry Wednesday to Monday! I would have gone for a prime cut of meat heated on a volcanic rock at the table. An ice cold Sol like your husband sounds perfect unless they had Peroni, or better still Peroni on tap. It’s a little disappointing the service was a little slow, at least the meat was tender. Yeah it’s weird both restaurant we ate at in Whitianga had underwhelming service. At least the food was good ? I’m the same Natalie, not vegetarian but eat lots and most of vegetarian meals at home. I do love a good steak when I eat though ?